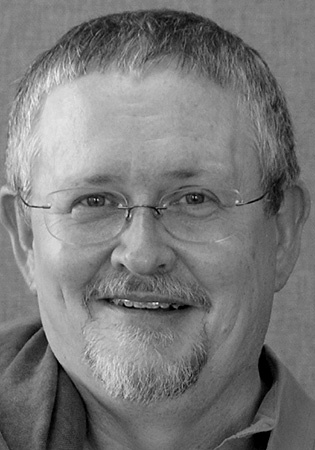 Orson Scott Card (b. 1951) is an American novelist, critic, public speaker, essayist and columnist. 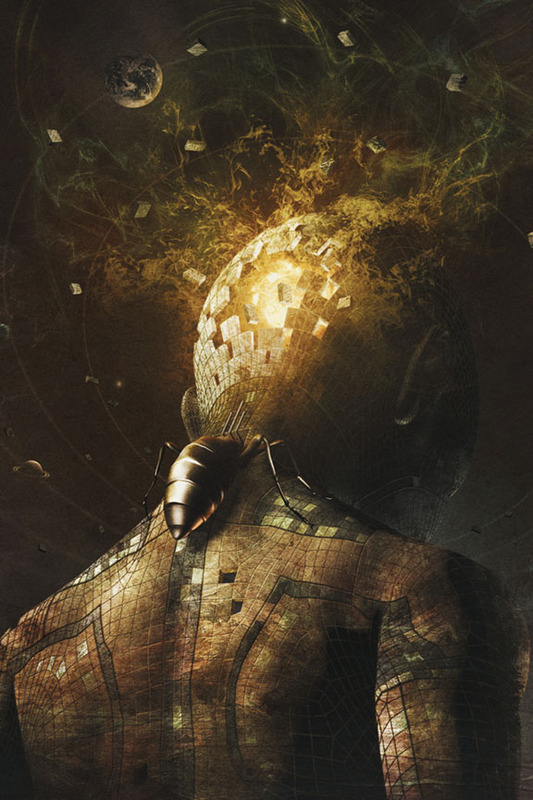 He writes in several genres but is known best for science fiction. His novel Ender's Game (1985) and its sequel Speaker for the Dead (1986) both won Hugo and Nebula Awards, making Card the only author to win both science fiction's top U.S. prizes in consecutive years. A feature film adaptation of Ender's Game, which Card co-produced, was released in late October 2013 in Europe and on November 1, 2013, in North America. Card is a professor of English at Southern Virginia University.